Hunting animals is a very old tradition all over the world may be due to the commercial purpose or just being a hobby. Actually humans are the main predators to these innocent animals. 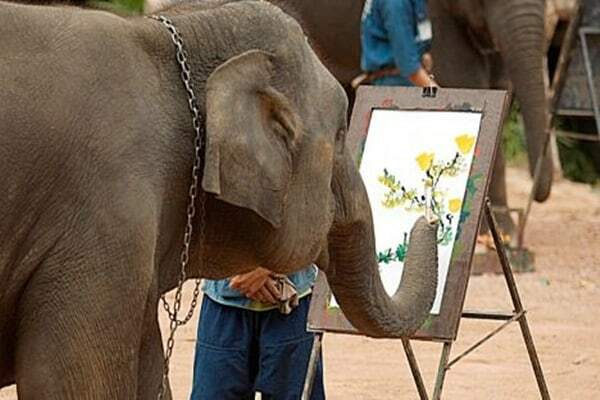 This cruel practice has made many beautiful and amazing animals really extinct from this earth. But it is their right to live freely on this earth. They never disturb or create any obstacle in our way. But some cruel people due to their self needs kill animals to get benefits. But this should be stopped immediately all over the world because this malpractice is creating a great hazard on the environmental situation. 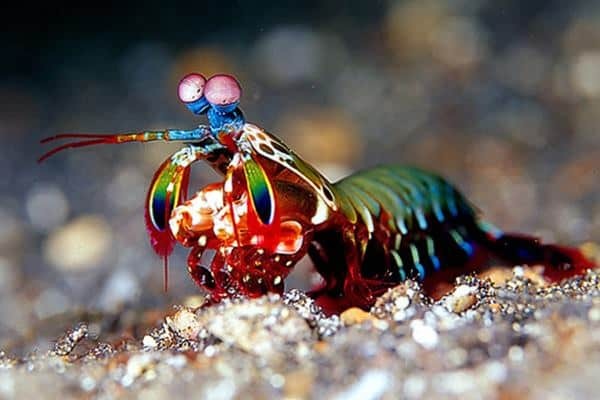 Some beautiful animals have really disappeared. 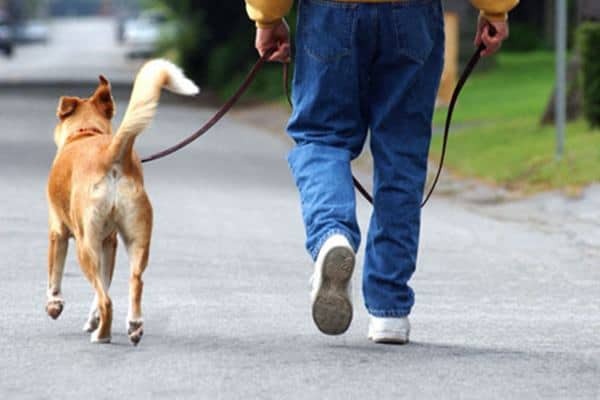 Many countries have taken cruel punishable measures against this practice and also there are some animal rights organizations those are fighting all over the world to save these animals. Here we will be discussing about some of these innocent creatures who are in really dangerous condition and are declared as extinct. 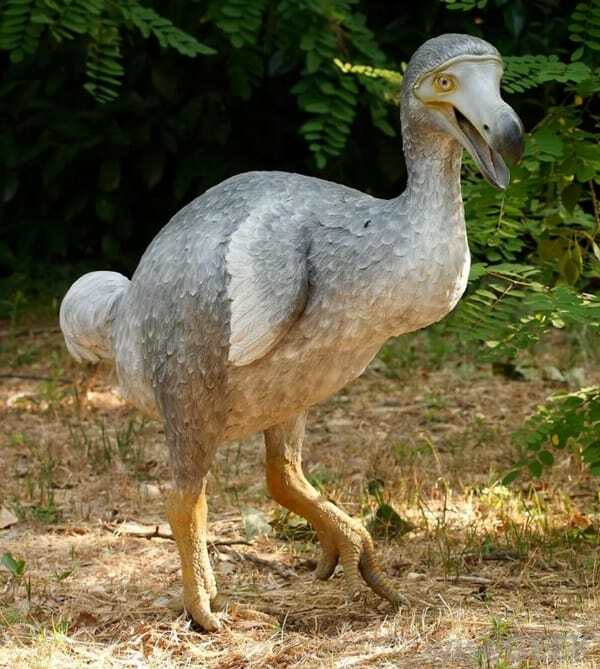 Dodo bird was a very ancient animal in this earth. 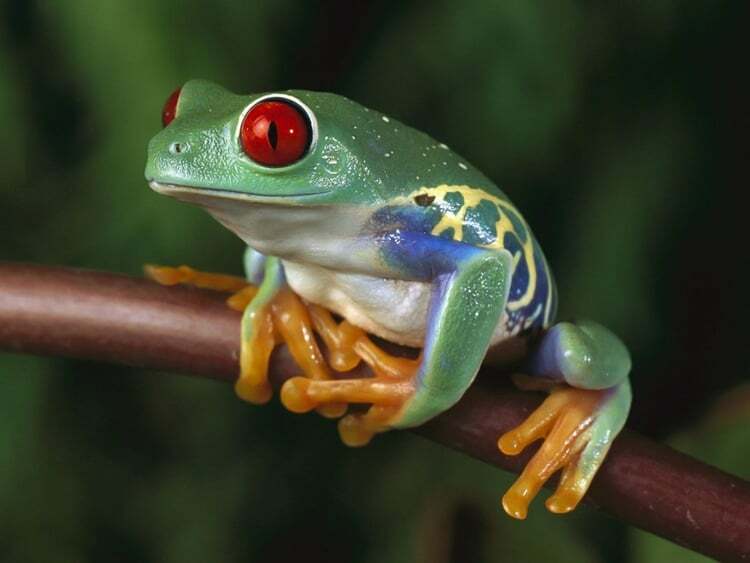 They were mainly found in the coastal regions and islands of Mauritius and east of Madagascar. But due to their innocent nature human became their main predators. They were enormously killed in these regions. They didn’t have wings and was flightless. Dodos became extinct many many years ago almost in the 16th century. A very strange animal nearly extinct for about 10,000 years. They looked almost like the elephants and were huge in size. 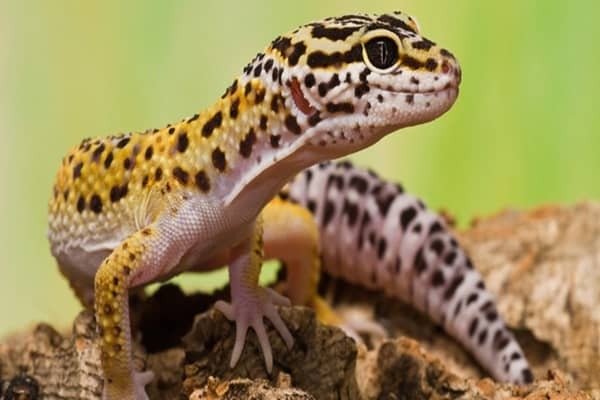 This animal was mainly found on North America and Siberia. 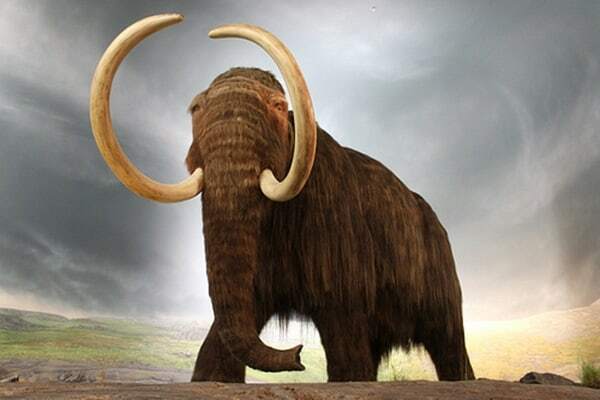 Although there is no certain evidence of how they became extinct but after a lot of research study, scientists say that there were causes which made them extinct human hunting, Climate changes and environmental hazards. 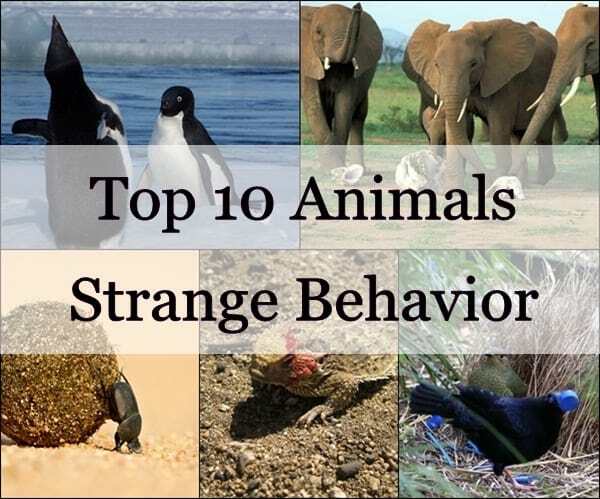 This animal was mostly similar to seals in their body structure. Humans are said to be their main enemies. 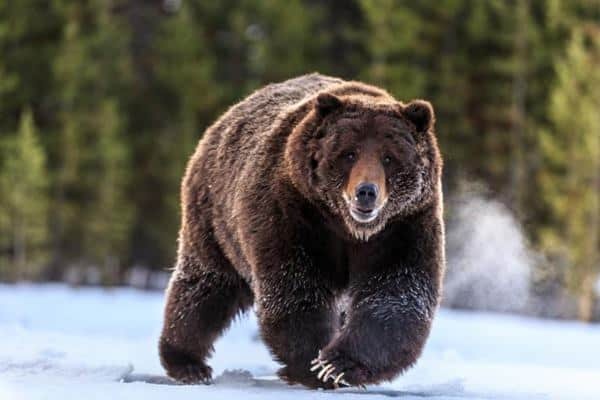 They were often killed by the humans for meat, fat and oil. 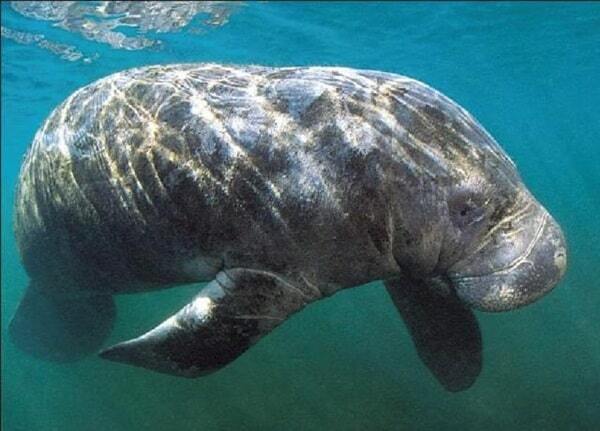 They were very large in size and weight and was said to be herbivorous marine mammal. They became extinct long ago in 17th century. 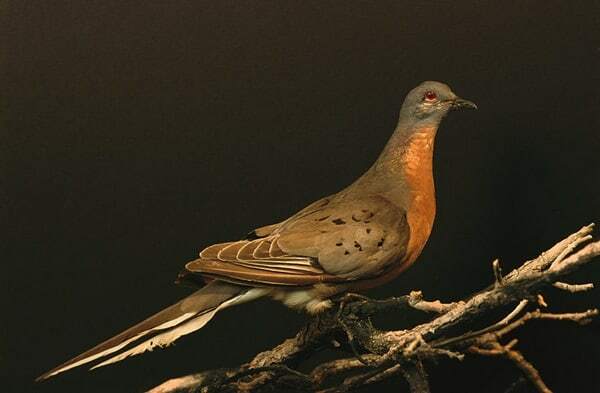 Passenger pigeons were very beautiful birds spotted on North America. But due to the European settlers at that time in late 18th century, this bird disappeared from the continent. It is said that this bird was seen in a large population at that time. But to huge deforestation and human hunting they became extinct. They were mainly hunted by the humans for their tasty meat. Extinct since early 19th century, this animal was mainly the habitats of Australia and Islands of Tasmania. 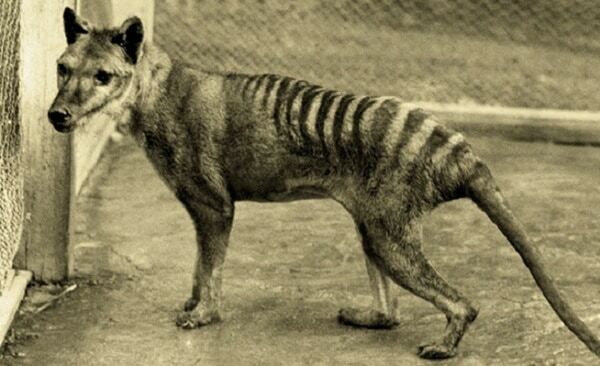 It is said that at that time they were killed by the farmers to save their Sheep and goats as they believed that Tasmanian tigers are very dangerous and strong. But some researchers say that this is not the only cause of extinction. It is assumed that some epidemic disease made this animal extinct from this earth. 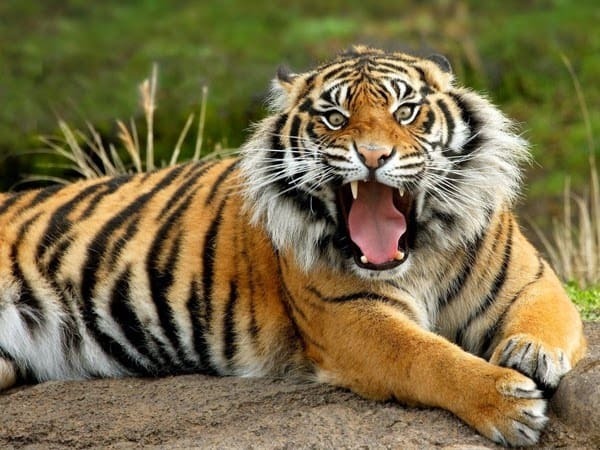 Due to massive deforestation the Javan Tigers of Indonesia became extinct since the late 19th century. Humans also hunted them for their fascination and due to their low population rate within few years they ended up with extinction. 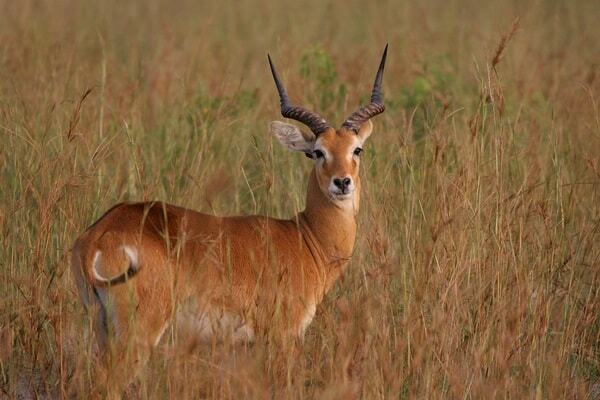 This rare species of antelope was also pushed into extinction by the European hunters. And it has been proved that it was the only cause for their extinction. 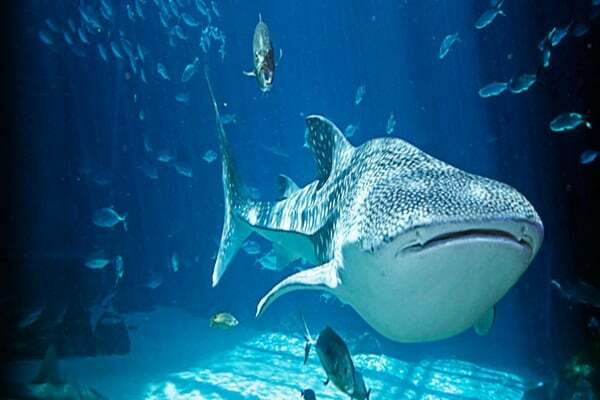 They were native to North Africa and Middle East. Researchers claim that last Bubal Hartebeest was killed in mid 19th century. They recently became extinct since 20th century. 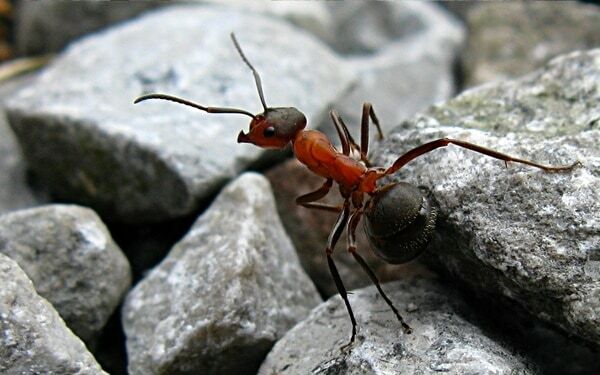 They were mainly found in the Pyrenees in France and Spain. 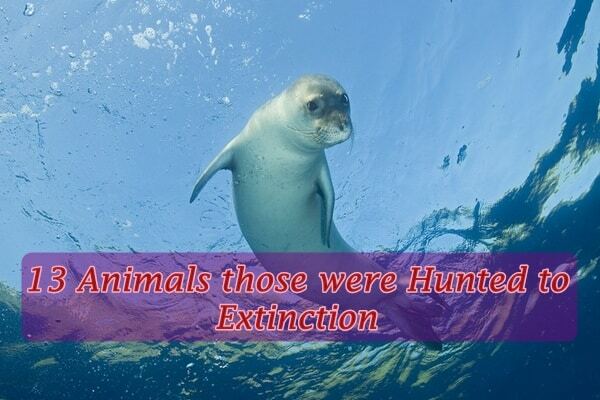 Due to excessive hunting by the humans in 18th and 19th century they disappeared from the earth. 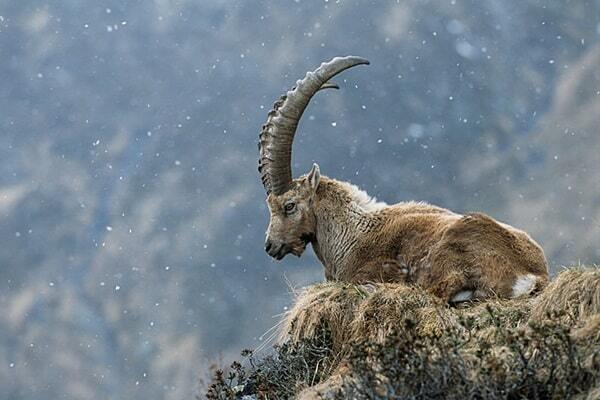 The last Pyrenian Ibex was killed in 2000. 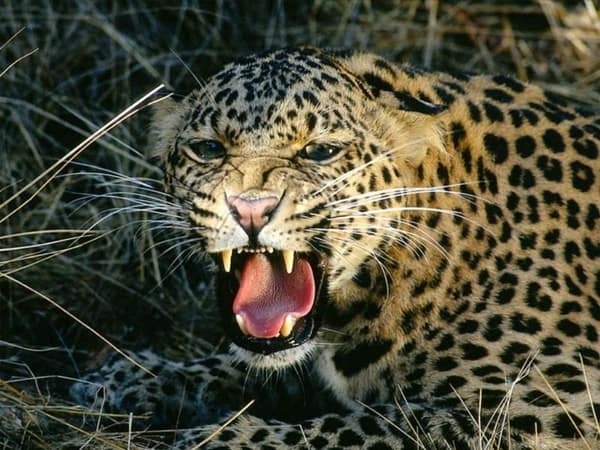 This sub species of leopard was mainly found in Zanzibar of Tanzania. They also became prey to the humans. 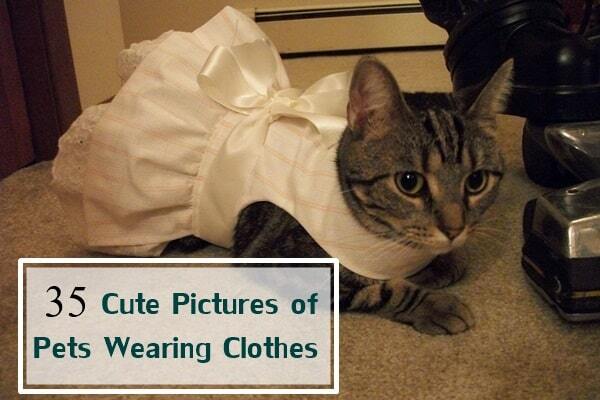 Actually they are said to be extinct from mid 19th century. They were mainly exterminated by the local peoples for some superstitious beliefs. 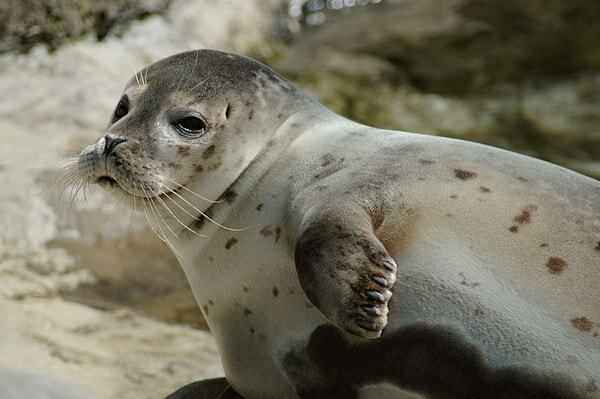 Mostly endangered marine mammals, they are nearly 600 in population in the whole world. They mainly disappeared because of excessive industrial development. But it is also said that they are killed by fisher mans for their commercial purpose. Actually they believe that seals eat all the fishes which results in inadequacy. 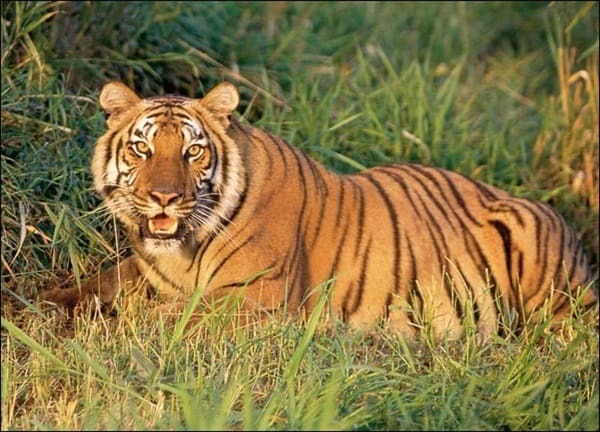 This type of tigers was mainly found in the nearby regions of Caspian Sea. The industrial development, trophy hunting and fur trading were the main causes of their extinction. Russian government also took many extermination projects of this Caspian Tigers. They were mainly said to be extinct from early 20th century. Western Black rhinos are said to be the extinct from 2011. They were mostly hunted by the humans for their Horns. 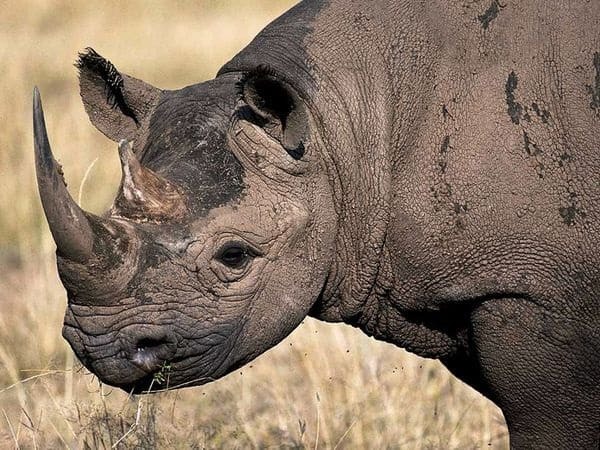 Chinese people believe that the horns of rhinos can be used for making medicine for fever. 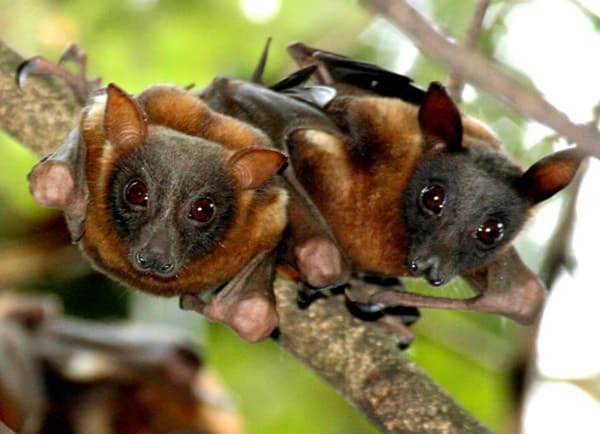 Flying fox are the largest species of bats in the world. They are the natives of pacific. Humans kill them in large amount for their meats which are both eaten and used for making medicines for asthma. 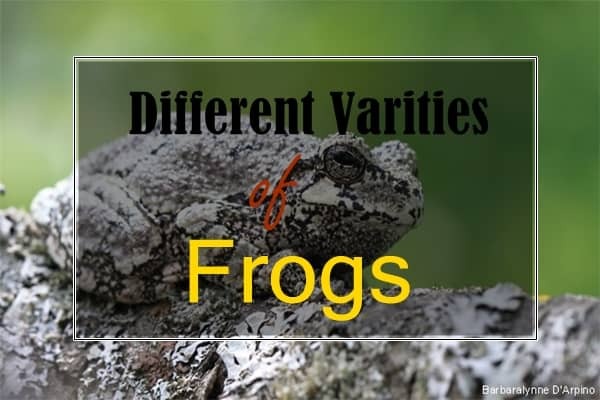 IUCN has declared them as endangered species all over the world. But we human beings should have some sympathy towards these animals. 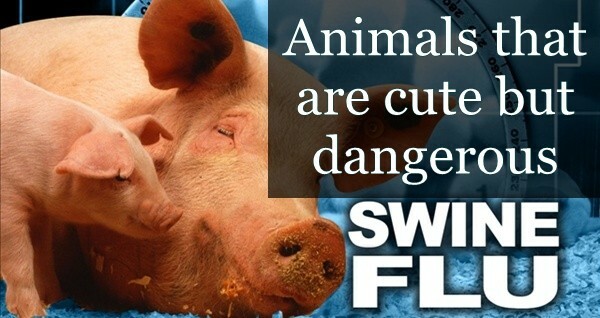 We kill them for our needs but don’t think about their existence. By killing these creatures we are doing a great harm to nature.